July 2016: Celebrate National Grilling Month in Style! [PART 2] – Design Your Lifestyle. In case you missed Part 1 of this feature – July 2016 is National Grilling Month! As we told you in Part 1, barbecue and style CAN go hand-in-hand if you have the right approach! Last time, we told you about some of our favorite grill cutlery and accessories to step up from amateur to grill master. Now that you have your one-of-a-kind piece of EDGES custom cutlery and your GrillBot handy, it’s time to get to the best part of National Grilling Month – firing up the charcoal or the gas burners and making the best meal of your summer! From traditional BBQ favorites to new, intriguing sides and entrees for grilling, there are hundreds of ways to make your BBQ menu unique. But if you want that one perfect entree to make your meal a perfect 10, we’ve got you covered in this installment of our National Grilling Month 2016 special. So get ready to loosen up your belt a notch (or 3), and let’s cover some of our favorite all-time barbecue recipes! A special thanks and congratulations to the unbelievable team at AmazingRibs for creating our favorite recipe of Summer 2016, and the perfect centerpiece for National Grilling Month. Let’s give you a sneak peek at this awesome recipe – then head over to AmazingRibs to check out the full article! 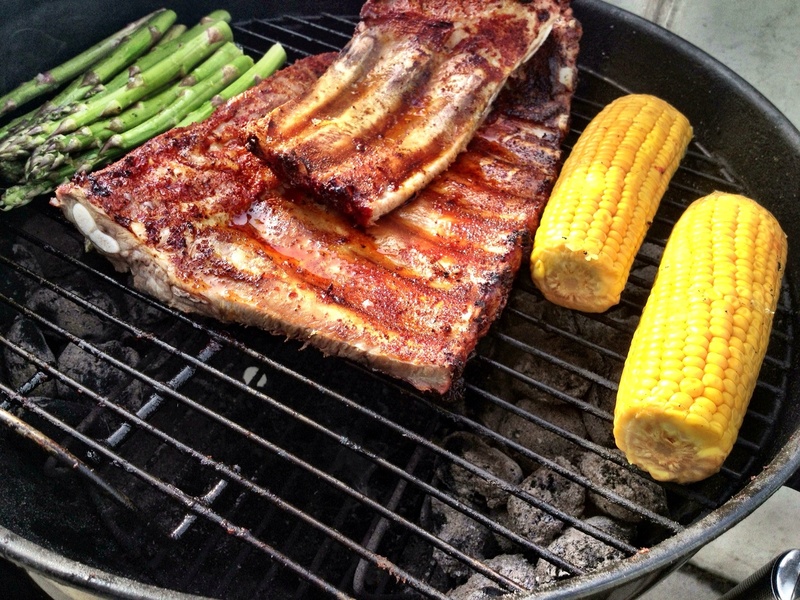 The great thing about recipes from AmazingRibs is that you’re guided, step-by-step, through the often complicated process of creating delicious barbecue. 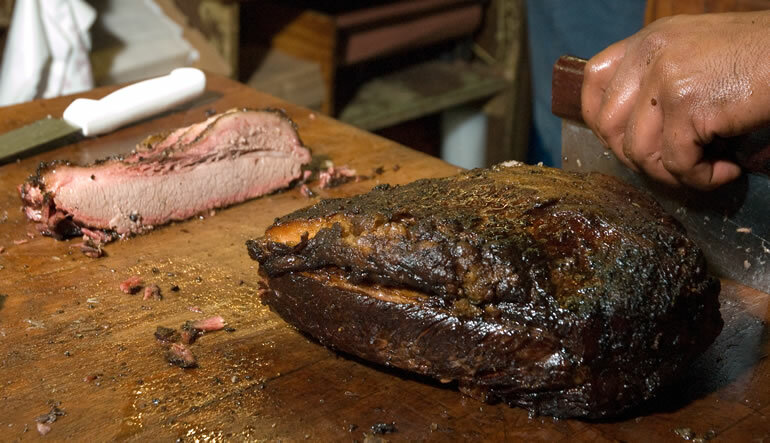 In this case, their Texas Barbecue Brisket recipe has it all covered: recipes for homemade sauce and rub, exactly what to look for when buying brisket, how to prepare and slice the brisket, and exactly how much prep and resting time your brisket will need. Even the most inexperienced BBQ cook will look like a grill master! There’s no way we can convey all this brisket recipe material without giving due credit, so we’re posting the most pertinent details to get you started. Once you’re ready, make sure you check out the full recipe, instructions and guide at AmazingRibs to achieve the perfect Texas BBQ beef brisket recipe and results.